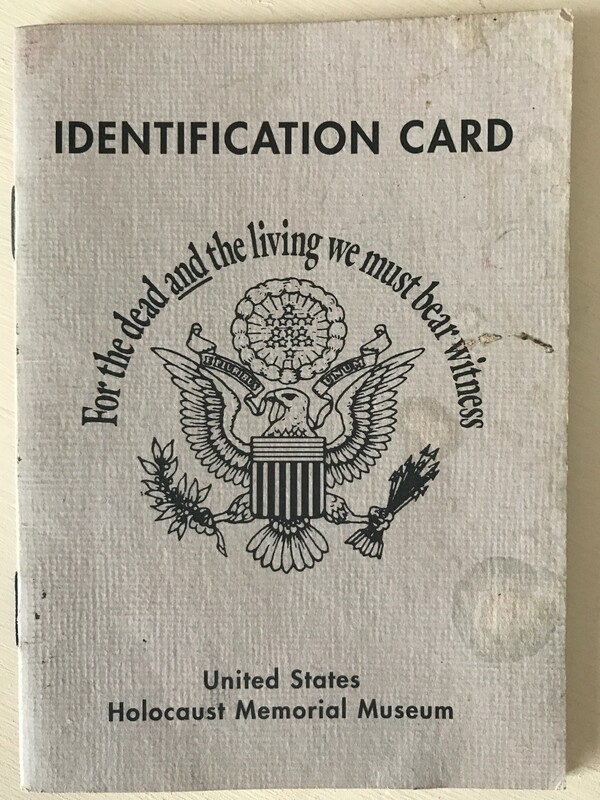 In 8th grade my class took a field trip to Washington D.C, while there we visited the United States Holocaust Memorial Museum and it forever changed me. 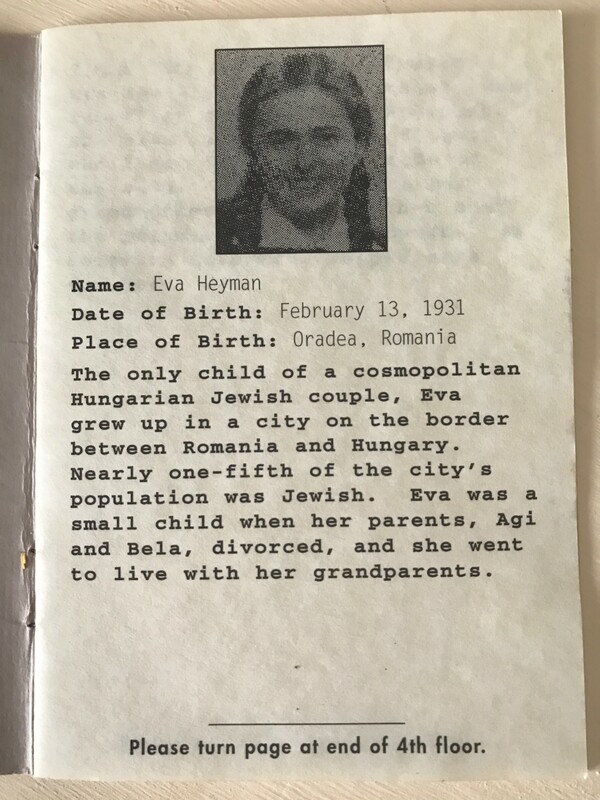 I received an identification card before entering the “Jewish Ghetto” and on it was a name of a little girl my age and her story. 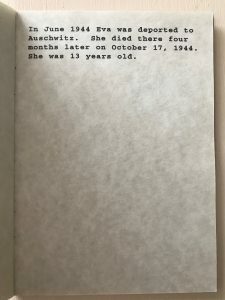 As I walked through the ghetto I learned a great deal about this child, her family, her interests and hobbies, and other details about her life. 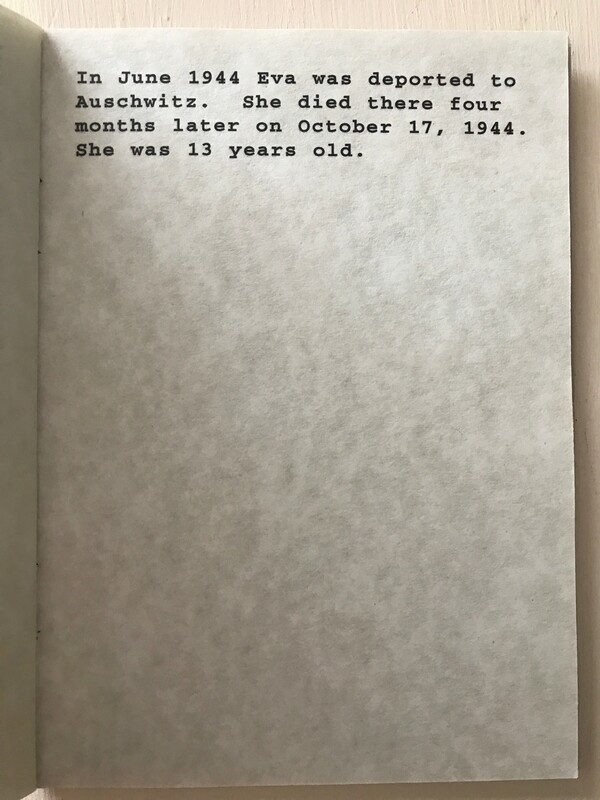 On the last page I learned if she survived or not. 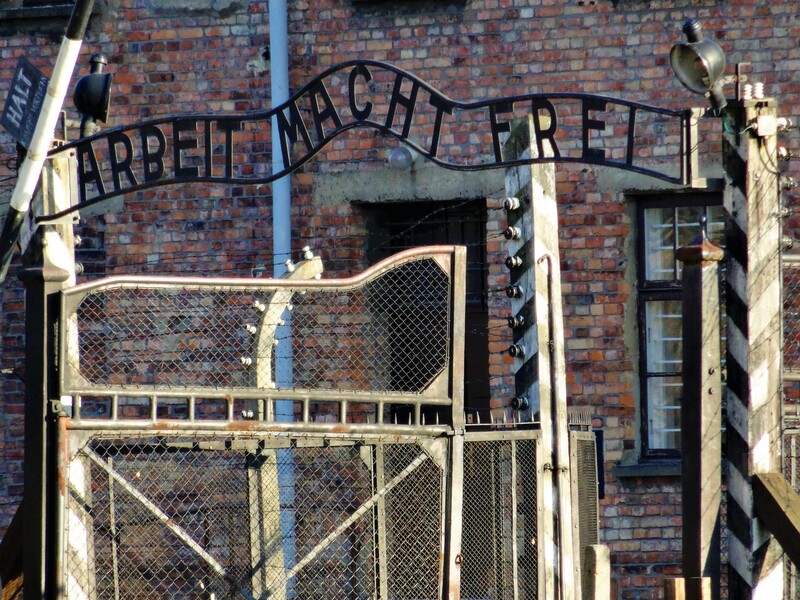 It deeply impacted me, and I absolutely knew that one day I would go to Auschwitz. I believe everyone should. 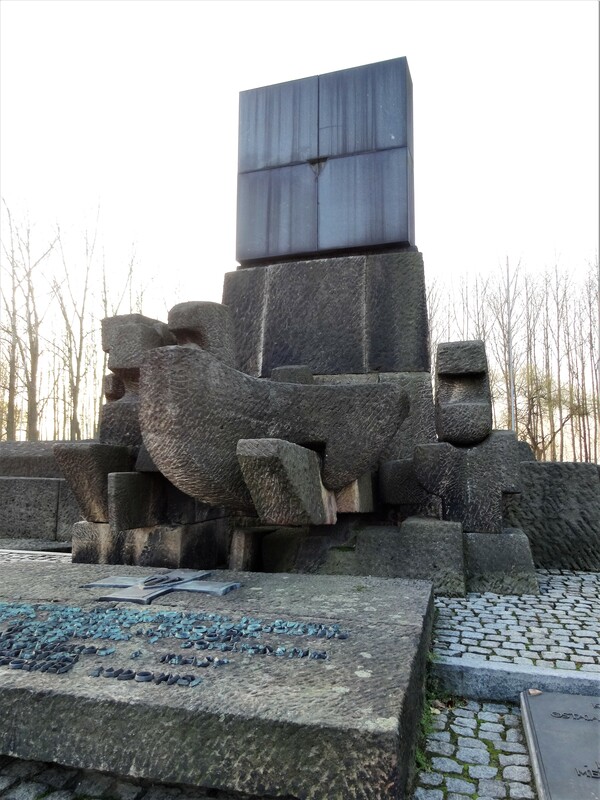 For years it made no sense to me why those imprisoned and herded like cattle didn’t stand up, rise against Nazi Germany, or just simply refuse to be moved, to be transported. They had numbers on their side, why didn’t they use them? I read books and watched documentaries, but it wasn’t until I visited Auschwitz in the flesh, it wasn’t until I saw with my own eyes and felt the fear and confusion beneath my skin that I finally understood. Nazi Germany wasn’t a force fueled by numbers, it was the psychological attack that gave Hitler and the Third Reich it’s upper hand. 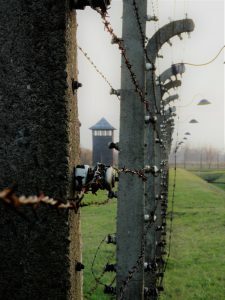 From beginning to end, the hundreds of thousands who fell victim to the Holocaust were stripped of their individuality, their rights as human beings, desensitized to inhumane conditions, treatment, and ultimately the idea of their own impending death. The breakdown of the mind, support systems, and reality norms were all extremely important tools used by Nazi Germany, not so much blunt force. Cause someone to believe they are captive in their own mind and body, cause someone to lose hope, identity, and their grasp on reality, cause someone to lose their will to live, and they will almost willingly fall in line. 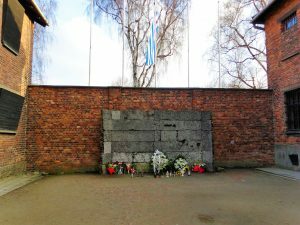 It was mid November as I walked up to the front gate of Auschwitz, my breath just barely visible and the air brisk against my face. I read the words again, this time they weren’t in ink but made of iron. They were real. I could touch them. I stood there and could almost physically feel the fear of those who read those words decades before me, in the cold, in masses, yet so alone. I had wanted to experience this in such a deep, meaningful, and almost spiritual way for so many years, and now I found that I didn’t even want to go in. I wanted nothing to do with the decisions made here, the loss of life, the very breaking of humanities heart. It broke mine. I was angry. I was sad. I was sick to my stomach. I walked through the living quarters, saw the guillotine and witnessed the shooting wall or “The Black Wall” where prisoners were executed mercilessly. 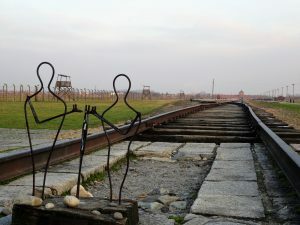 I didn’t know just yet that Auschwitz was the lesser of the two evils, and that Birkenau would prove to be a nightmare. 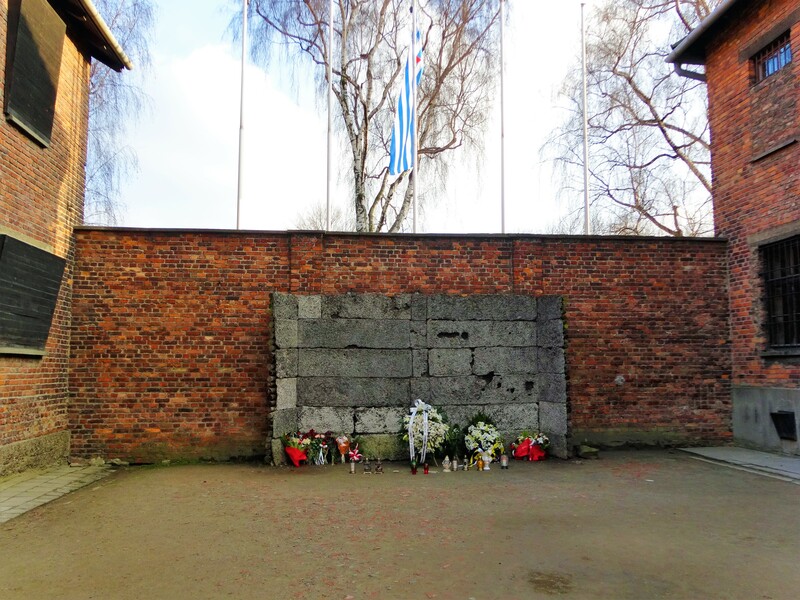 Birkenau lies three kilometers (just under two miles) northwest from the gates of Auschwitz. Every morning and each night the prisoners living in Auschwitz would march to Birkenau for their daily labor, this is known as the “Death March.” In the winters temperatures would fall below 0 degrees Fahrenheit, without socks and wearing wooden shoes many would lose body parts due to frostbite. 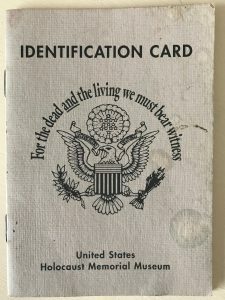 In the summer the heat would easily reach 100 degrees Fahrenheit, and without proper water and nutrition many would lose their lives during the march alone. Prisoners also arrived directly to Berkinau by train. 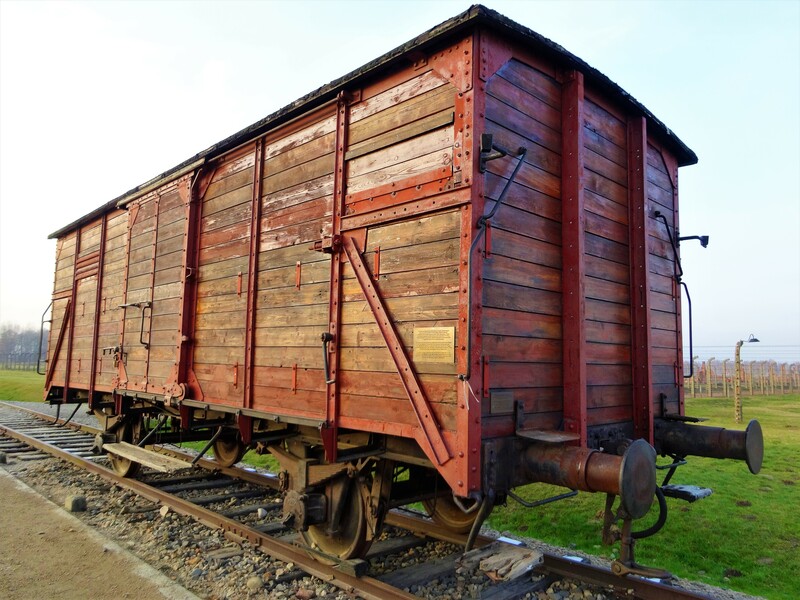 These cattle cars were intended to carry roughly 8 horses or 32 people, yet instead 80-100 people were forced in each train car. Berkinau was very literally the “end of the tracks” and a solid death sentence for whoever entered. 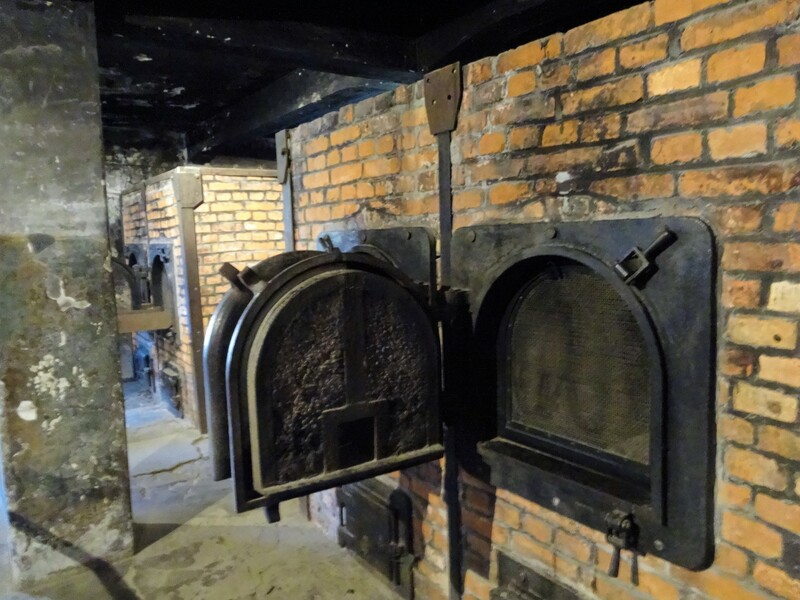 This is where the gas chambers were, as well as crematory ovens for burning mass amounts of bodies. Berkinau could house up to 90,000 prisoners. This number does not include those who were deemed unfit for work upon arrival, and sent to the gas chambers or “bath houses” immediately. 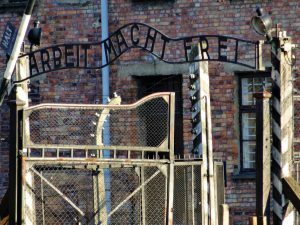 I stood in the midst of this concentration camp during the third week of November, the temperature was about 36 degrees Fahrenheit. I had layers on, socks, a warm coat and hat, yet I looked at my travel companion and made the comment that, “Brrrr I’m freezing!” But I wasn’t freezing. Freezing had a new meaning to me as I stood shivering on the disembarkation platform. 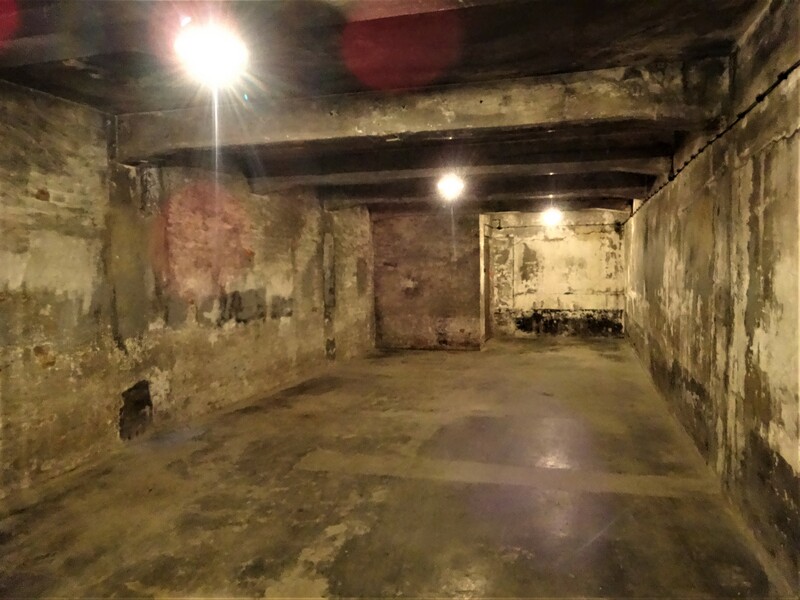 I was standing where thousands upon thousands of Jews had stood, being separated by gender and clutching the one suitcase they had been allowed to take from their homes in the ghettos, only for those belongings to be taken anyway. The men in one line, and the women in another. There was also a third line, a line for mothers with children. Even if they were fit to work in the labor camp, it was easier to send women who had children into the “bath houses” than it was to separate a mother from her child. To subdue any panic, they were automatically sent to the gas chambers and “disposed of” in one of the four crematoriums on site. 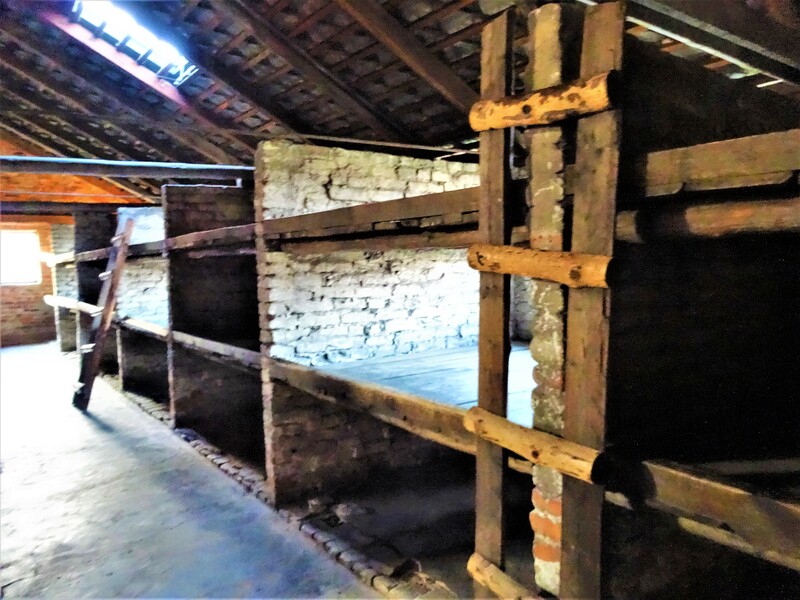 Entering the bunks, I saw that they were wooden – only one building survives today. Stacked in three’s, the top would be the warmest place to sleep but the hardest to climb up to with lack of nutrition and disease riddling the body. The bottom bunk, being the easiest to maneuver into, was exactly where you did not want to find yourself, as the two people above you would almost undoubtedly suffer from diarrhea. Diarrhea was the most common symptom that moved through the camp without remorse. The wooden beds are made up of planks with rather wide cracks between them. 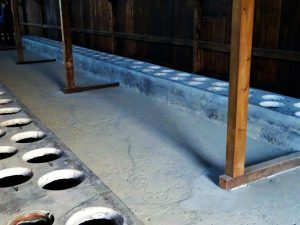 If someone on the second or third tier needed to relieve themselves, there was nothing stopping anything from spilling onto the beds beneath. 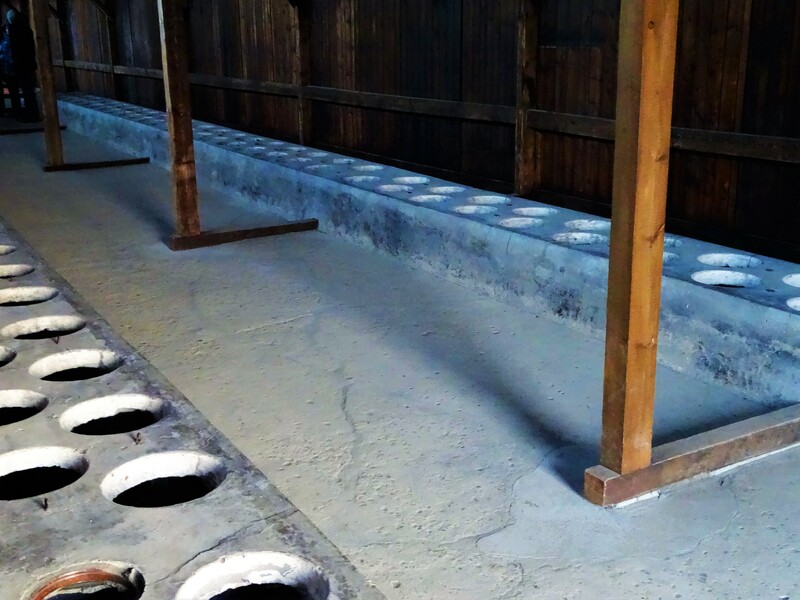 The toilets were found in a separate building and were mere concrete holes in the ground. Cleaning the toilets was the sole job of lucky prisoners. This was actually one of the more envied positions of labor since it took place inside a building and offered a bit of a safeguard from the harsh outdoor elements. For the first two years in the camp there was no water, so it was impossible to bathe, wash clothes, or keep clean in any way. Unsanitary conditions were the demise of many. There are several accounts stating that prisoners still “washed” with melting snow (and without soap) and when these acts were questioned, it was made clear that this was a way to keep one’s sanity and grasp on reality and daily life. Going through the motions was essentially the last small way they had to hold on to any sort of normalcy, any sort of human dignity. The grounds are flat with no vegetation or trees, lined with fences, barbed wire, and watch towers, this is a cold and desolate place. At the end of the tracks there sits a memorial for the hundreds of thousands of lives lost here. 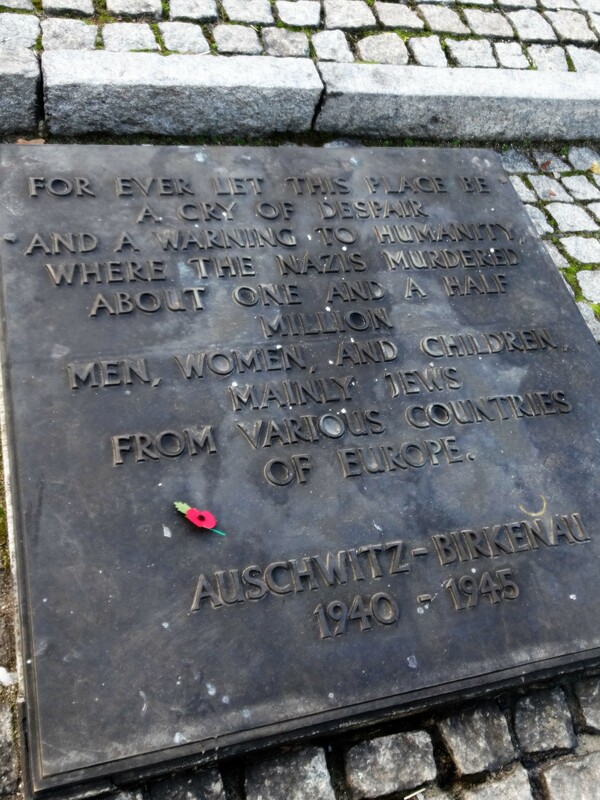 I stood here for awhile, feeling all of the cold that surrounded me, reading those words. My hands in my pockets, the stones below my feet, three of the crematoriums destroyed and reduced to a few mounds of rubble to my left. It’s heavy, all of the lives that ended here with these tracks. All of the blood that was spilled, all of the names I’ll never know. All of the stories that were never told, exterminated, snuffed out like an unneeded flame. All of the death, all of the burning, the smoke like lost spirits rising up into the sky. It’s important that we remember. It’s important that we learn. I stood here broken, touched and somber. This mass genocide happened. This is a wicked truth humanity cannot cover up, forget, or cast aside. This is our history. 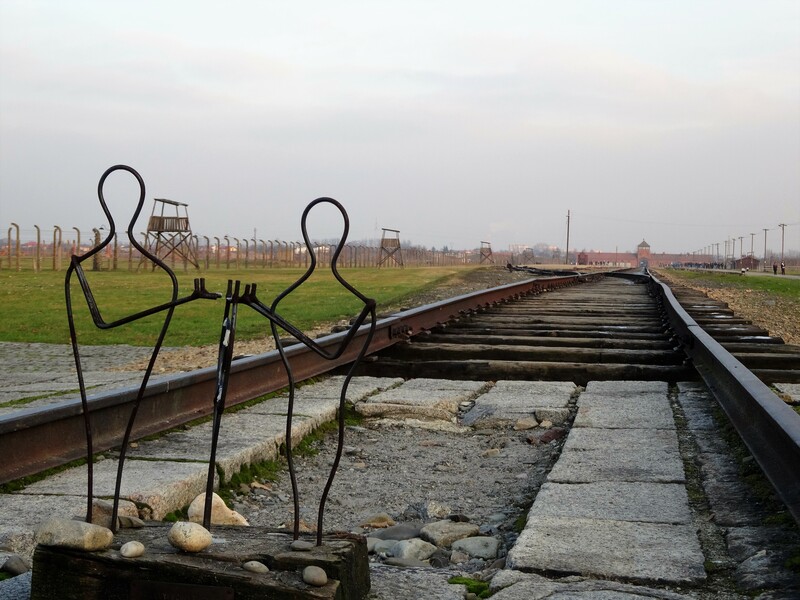 This is Auschwitz – Birkenau. 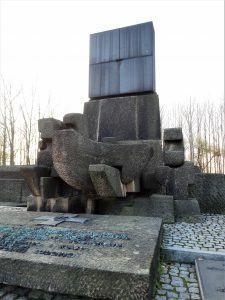 ** Beginning in 1988 and continuing every year since then, the “March of the Living” takes place on Holocaust Memorial Day in Poland. Thousands of participants march silently from Auschwitz to Birkenau in remembrance of the “Death March” and all of those who perished there, as well as other concentration camps from the years 1940-1945. The next march will be on April 12, 2018. Been here? Headed here? Would love to hear from you. Leave a comment in the section below and share your thoughts with me! I completely agree with you, Kevon. It was absolutely a step-by-step process. It was also very much a mind game. 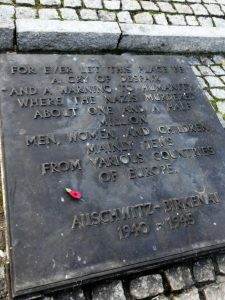 And when I visited Berlin, during my Sandeman’s Tour, I also learned how the Germans feel about it these days, and I’ve met several while traveling other countries that express the same shame. What a dark time, never to be forgotten or repeated! Valid point regarding “good people keeping quiet” … makes me think of The Boy in the Striped Pajamas. Thank you for sharing these thoughts with me! Thank you for sharing this. It is so important — these places we can go to remember humanity at its worst in hopes of never repeating the same horrid experience again🙁This is why I am so confused at the removal of the confederate statues in the south. If we remove them, there is no place to go and learn of the history and of what has happened there. I agree that it is very important to remember, to learn, and to prevent these kinds of things from happening in the future. Thank you so much for reading! Thank you for this. 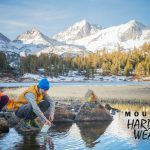 It’s a powerful article and reminder. You’ve done a fabulous job at making the connection and the photos are great additions to your narrative. 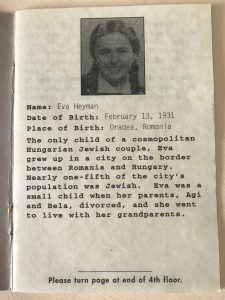 I recently interviewed someone for my podcast who’s mother was in one of the camps at Auschwitz. She endured horrific conditions and treatment but emerged with her soul, spirit and sense of humor intact. A true inspiration. The first accounts always send a shiver down my spine. I feel so many different emotions — that podcast had to have been incredible. I’d love to give it a listen. 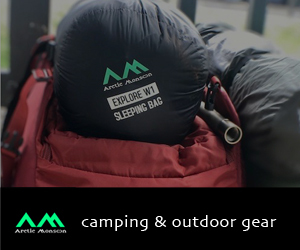 Thank you so much for checking this out and sharing your thoughts! Auschwitz is a powerful place. I did a stop off there is 2006 and this was the first time I got the shakes from walking into a place! The energy there is truly dark but I guess is just a snippet of what has happened there. Reading all the history is ery, but when you’re there it even more intense. I agree, Vince. It took me days to shake it. The groups of people out there that claim it never happened just blow my mind. Everyone should visit this memorial in my opinion. Thanks for reading!